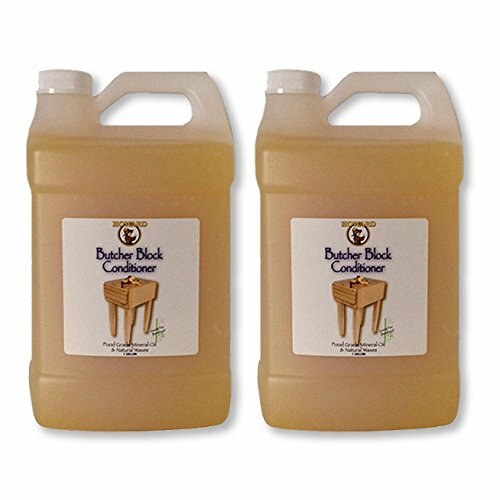 FORMULATED FOR HEAVY USE CUTTING BOARDS Revitalizing formula blend prevents drying and cracking of hardwoods and bamboo. Great for restaurant cutting boards great for home kitchens chef cutting boards. Howard Butcher Block Oils are tasteless odorless and colorless. This is the safest conditioner and will rejuvenate and revitalizes cutting boards. Great size for restaurants and industrial kitchens. If you have any questions about this product by Butcher Block Condtioner, contact us by completing and submitting the form below. If you are looking for a specif part number, please include it with your message.